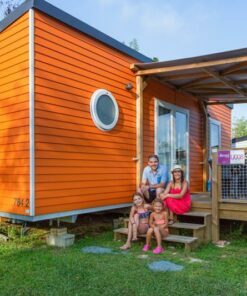 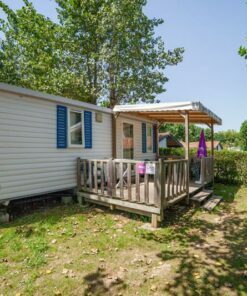 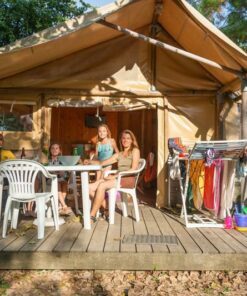 With your family, you will spend your holidays in a 3-bedroom mobile home at the 4**** Oyam campsite in Bidart, just outside Biarritz. 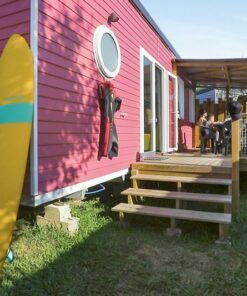 Let’s go Surfing! 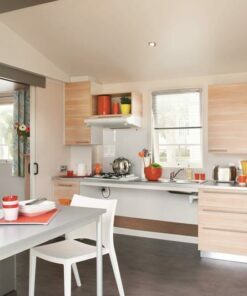 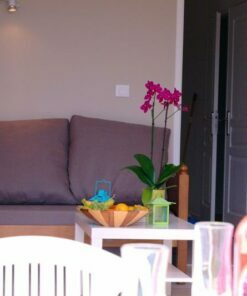 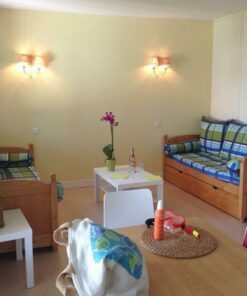 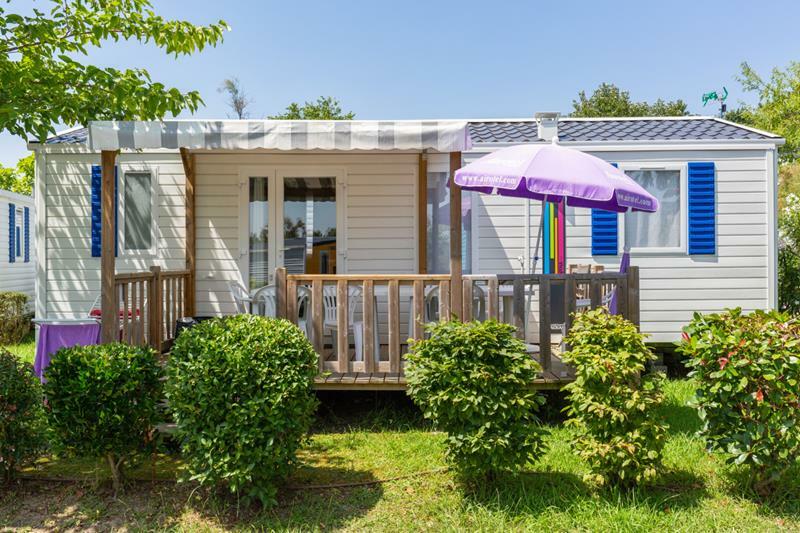 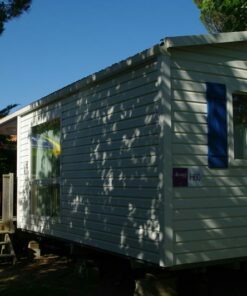 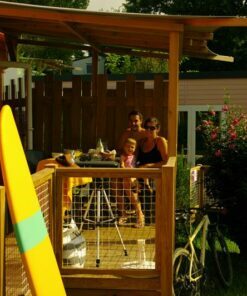 Rental of the mobile home Baïgura 6-7 persons equipped with 3 bedrooms in Biarritz. 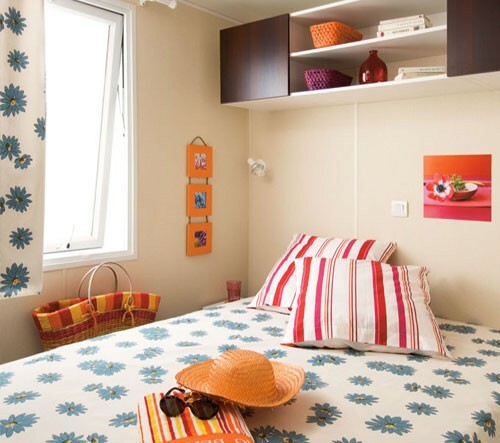 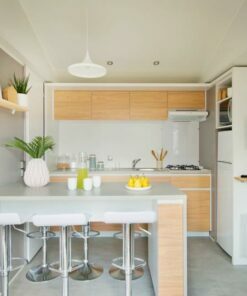 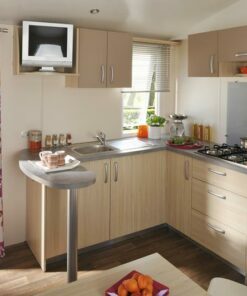 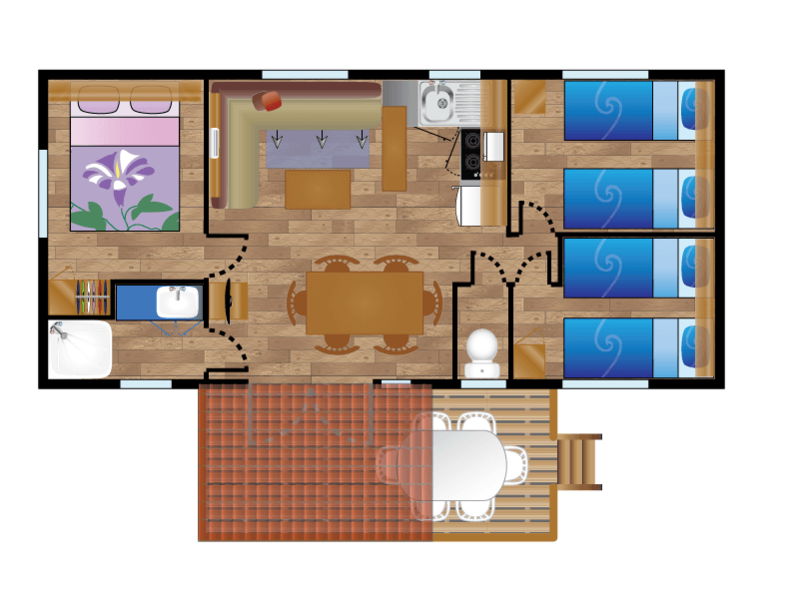 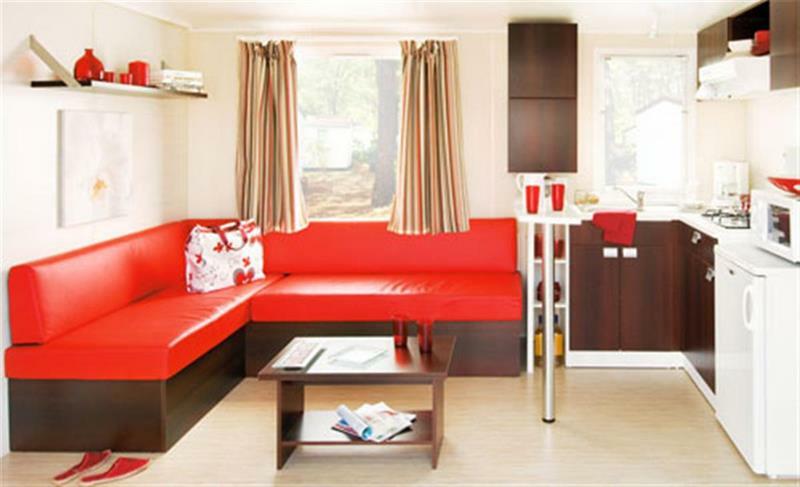 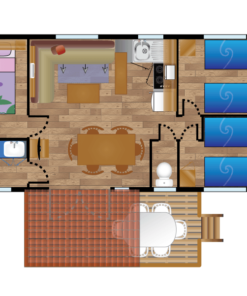 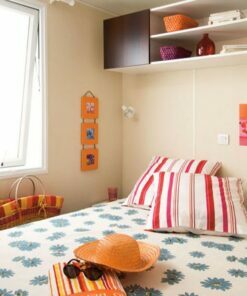 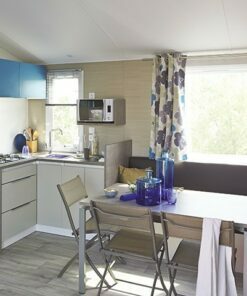 Ideal for large families, the Baïgura mobile home has 3 bedrooms and can accommodate up to 7 people. 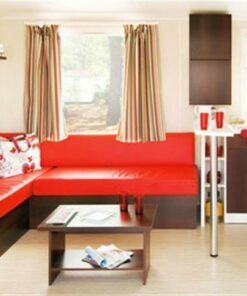 Indeed, it has an additional sofa bed in the living room. 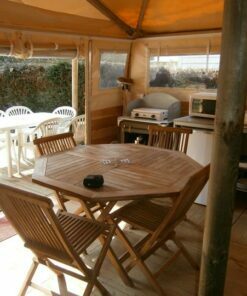 A separate dining area and a covered terrace invite you to enjoy the Bidart climate. 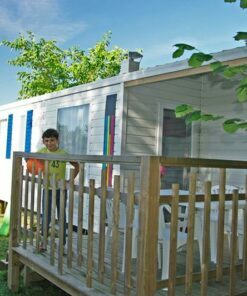 He invites you to spend a wonderful stay at the campsite on the Basque coast this summer. 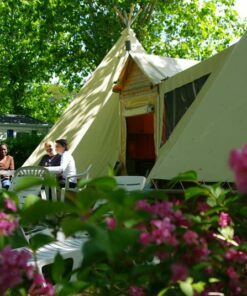 Camping Airotel Oyam is located a stone’s throw from the city centre of Biarritz, so come and discover the emblematic Basque Country and the department 64. 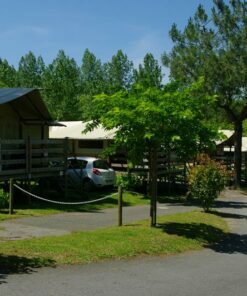 Finally, enjoy your holidays in accommodation designed for your happiness, so you will find our unique services at Camping 4**** Oyam. 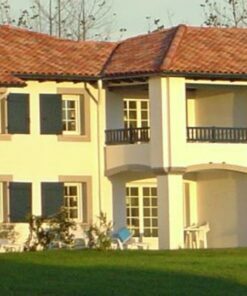 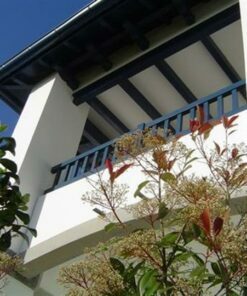 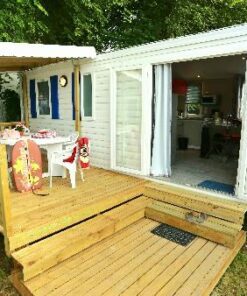 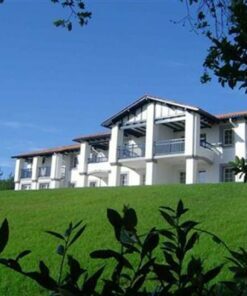 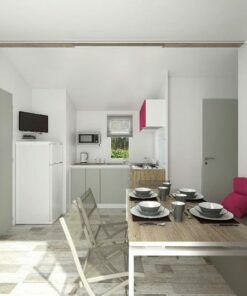 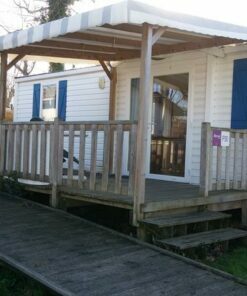 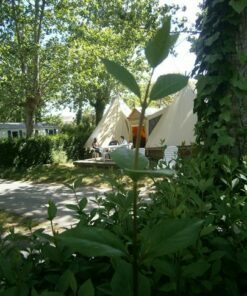 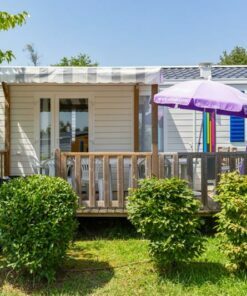 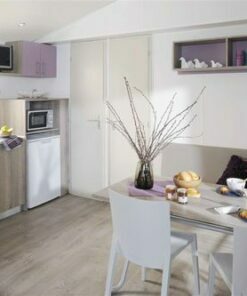 ACCOMMODATION IN A CAMPING NEAR BIARRITZ FOR 6 pers.